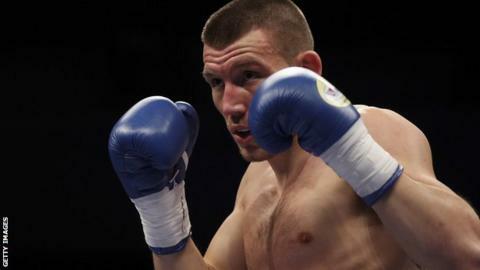 Liam Williams won his first fight under new trainer Dominic Ingle after stopping late replacement Craig Nicholson in the second round. The Clydach Vale fighter moved to 18 wins with a stinging left hook to the body in Penarth, Vale of Glamorgan. Jacob Robinson, son of former world champion Steve Robinson, scored a stunning fifth round knock-out over London's Jules Phillips. That took Robinson to three professional wins in three bouts. There were also wins on the card for Blackwood duo Kody Davies and Craig Evans and Cardiff pair Lance Cooksey and JJ Evans.